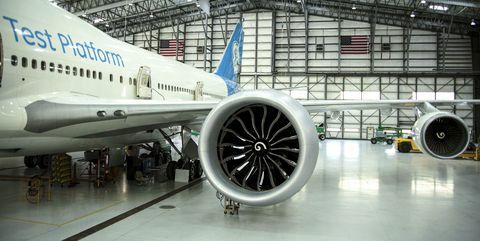 The 777-9 variant was quietly unveiled to employees on March 13. 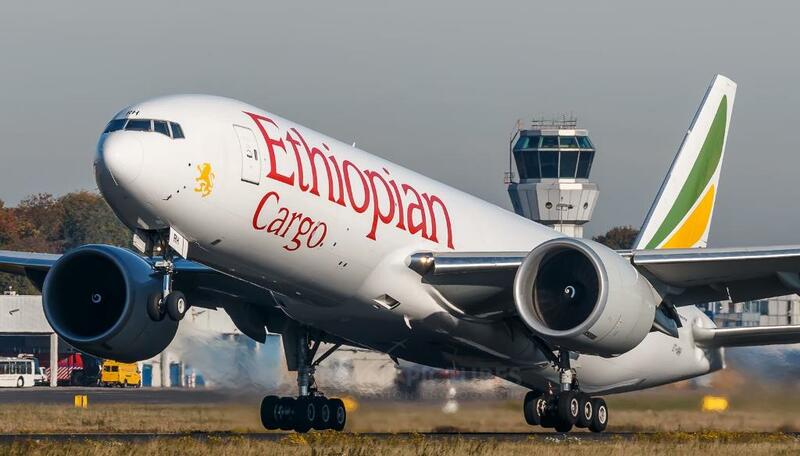 Boeing had intended to rollout the aircraft during an employee and media event the same day, but scaled back the unveiling back the unveiling in light of the March 10 crash of Ethiopian Boeing 737 Max. 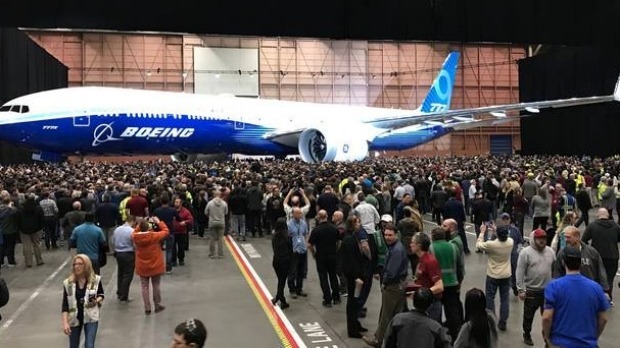 Still, the company put the 777x on display for employees, releasing pictures from the event showing the aircraft in the hanger, freshly painted in Boeing’s blue-and-white livery. 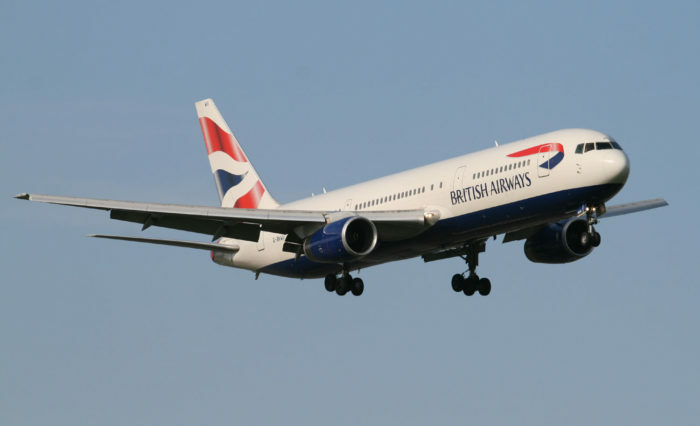 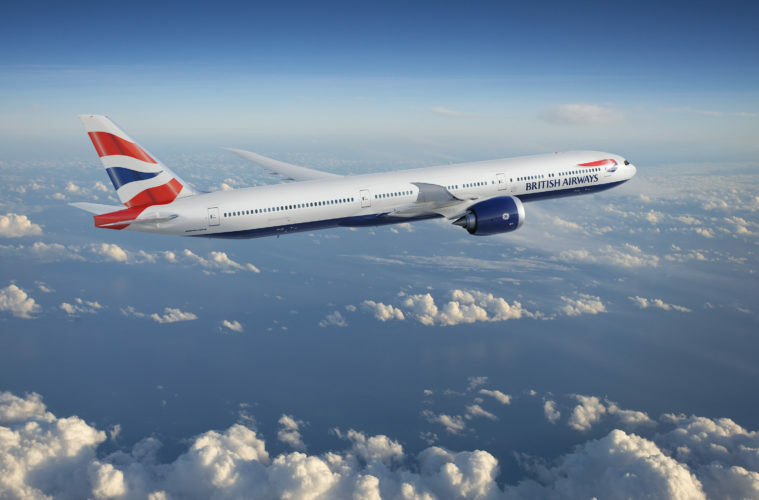 The 777-8 will have an 8,700nm (16,110km) range and capacity for 350-375 passengers, while the 777-9 will have 7,600nm range and ability to carry 400-425 passengers. 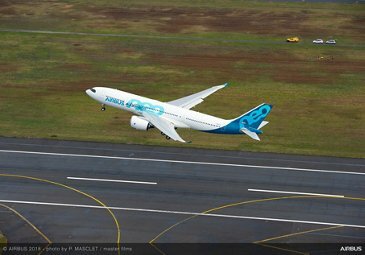 The aircraft -MSN1853- carries the similar beluga whale paint scheme of the first airframe, MSN1824, which began its flight-test campaign in July last year. 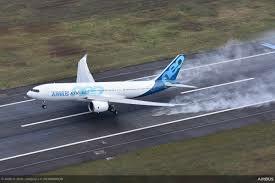 Airbus had previously indicated that MSN1853 would be the first aircraft to enter service. 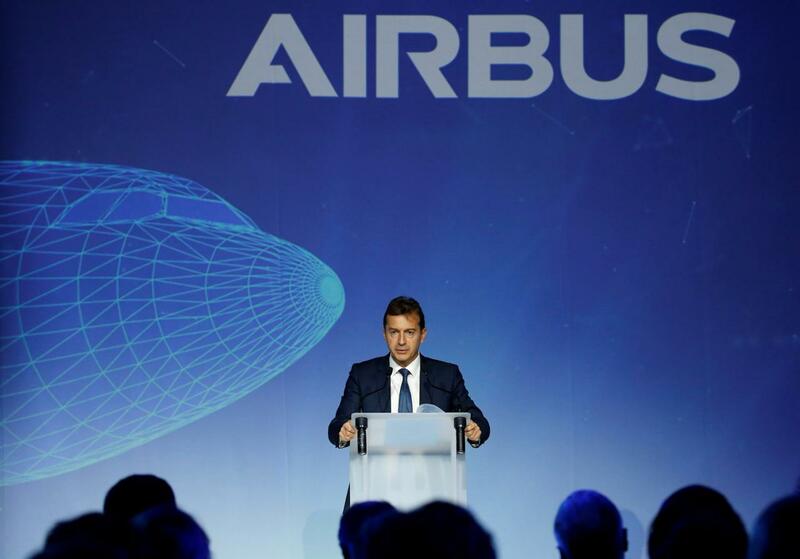 Airbus has already demonstrated that the aircraft is able to fly a set of A350 wings from Bremen to Toulouse, the primary task for which the twinjet has been developed. 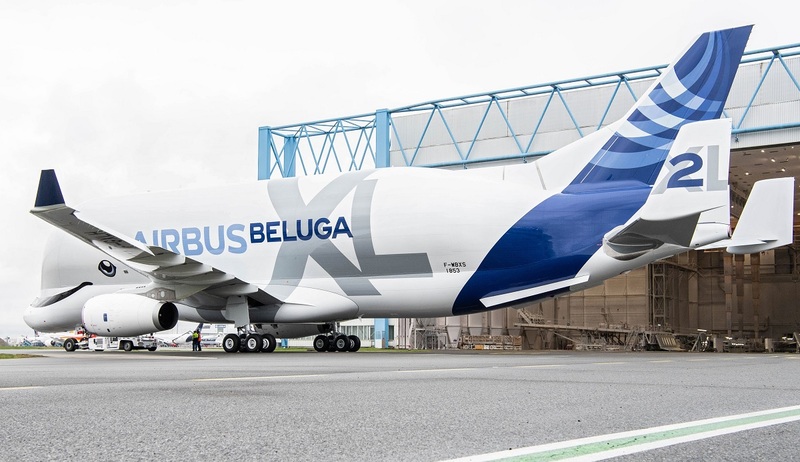 Formally known as the A330-700L, the BelugaXL is powered by Rolls-Royce Trent 700 engines and is a successor to the A300-600 ST Beluga transport. 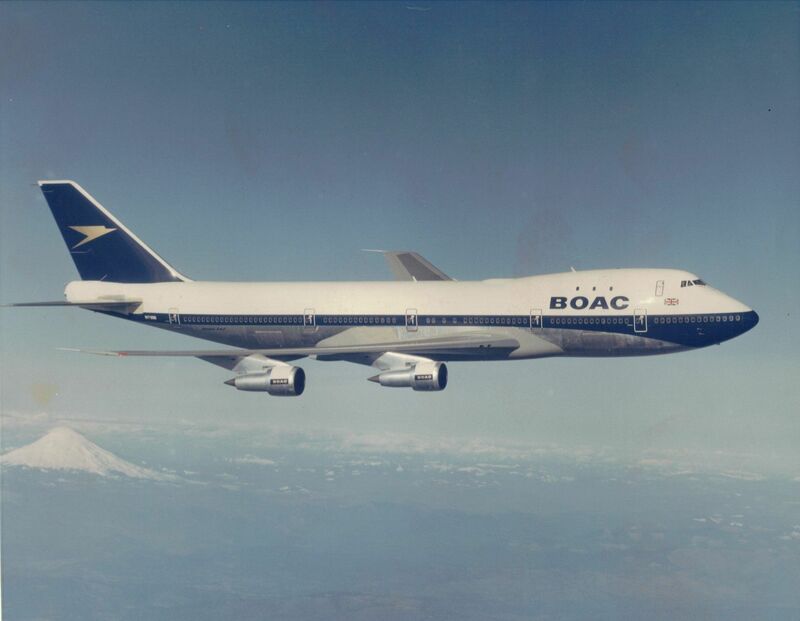 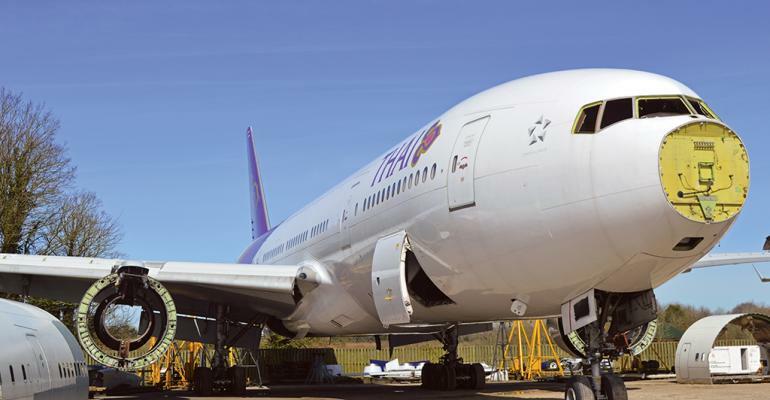 This older aircraft was unable to handle more than one A350 wing and airbus developed the larger A330-based version in order to cope with A350 production ramp-up. 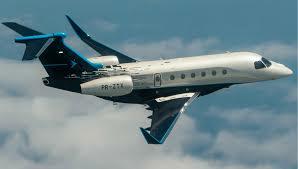 Certification testing of the Super-midsize business jet was completed on March 11, says the Brazilian airframer, with three aircraft—two prototypes and a production-confirming example— logging 440hrs across 372 flights at Embraer’s Gaviao Peixoto test base. 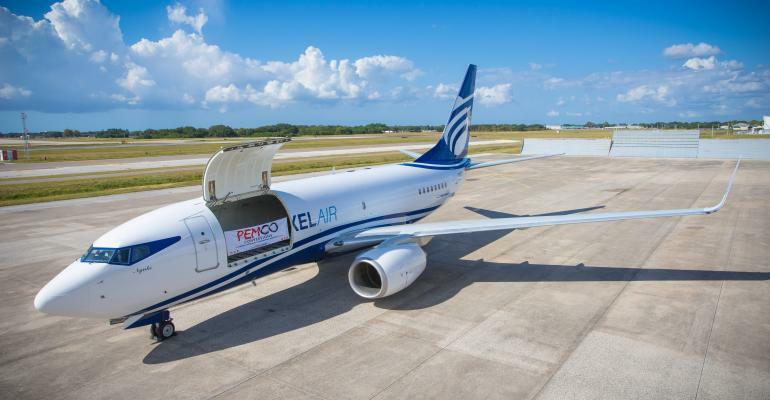 A maturity campaign—designed to ease the jet’s entry into service— is now under way, and production-conforming aircraft has so far accumulated around 30 hrs of an expected 50 hrs of flying, says Embraer . 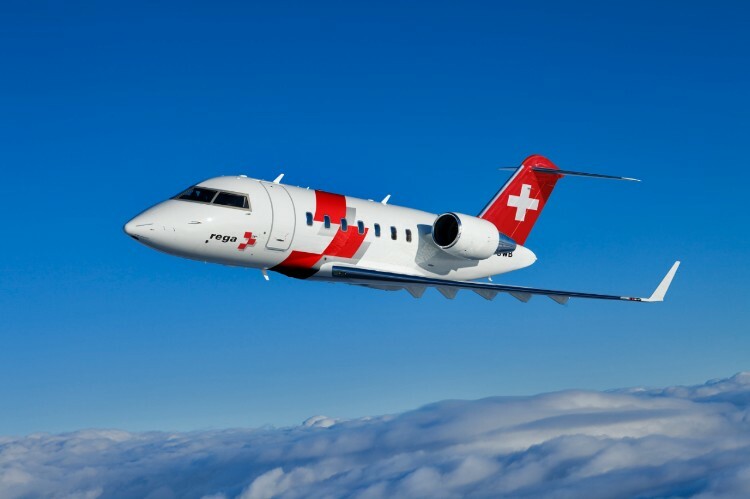 Powered by Honeywell HTF7500E turbofans, the Praetors are derivatives of the Legacy 450 and 500 with which they share the same fuselage and wings, supplied by the company’s metal and composites manufacturing facility in Evora, Portugal. 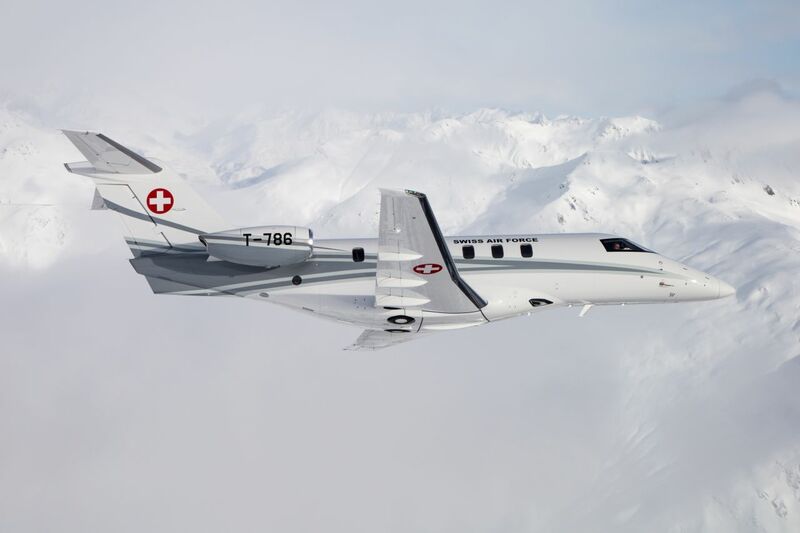 Improving on the capabilities of the Legacy 500, the Praetor 600 gains new winglets and two extra belly fuel tanks, while engine thrust has been increased by 500lb(2.2kN), taking range to 3,900nm (7,200km). 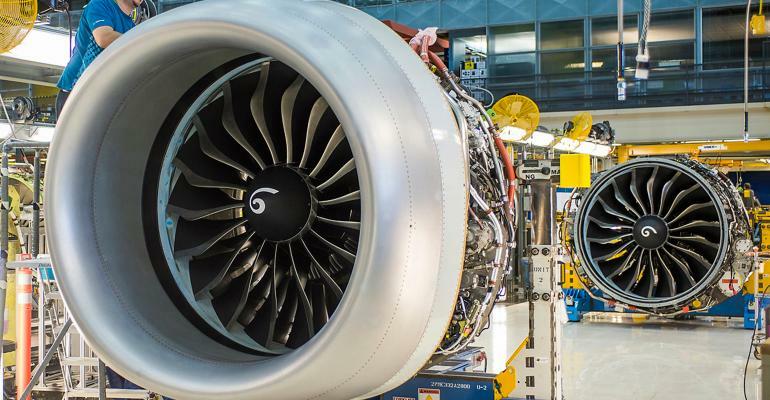 That is 760nm more than the Legacy 500, and almost 300nm longer than its closest super-midsize competitor, the Gulfstream G280. 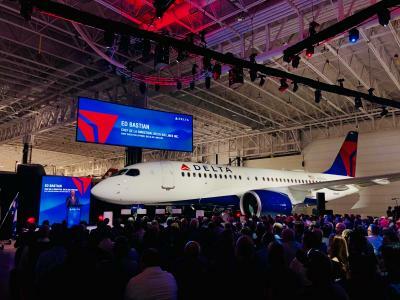 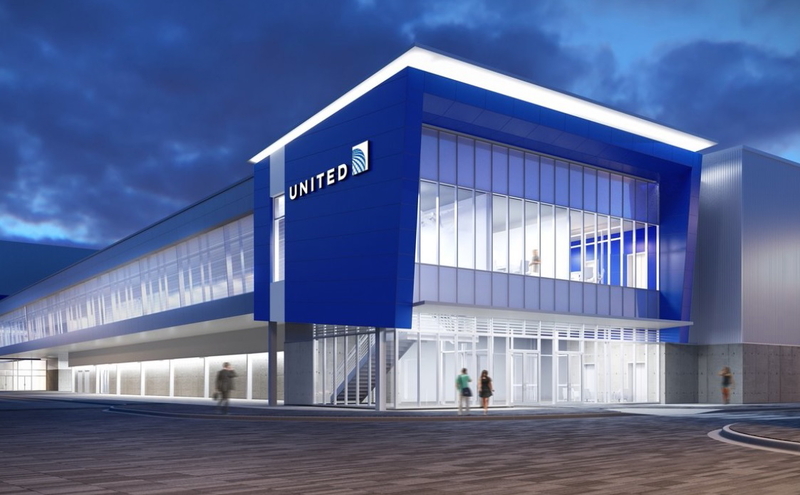 Both models will share an assembly line with the Legacy duo in Sao Jose dos Campos, and at Embraer’s US business aviation manufacturing facility in Melbourne,Florida. 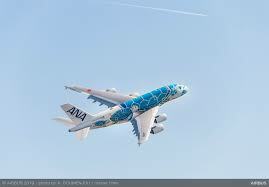 The operator has orders for 25 ARJ21s, which are powered by General Electric CF34-10A engines. 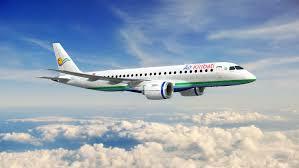 The twinjet will be used to operate regional routes within Inner Mongolia from its base of Hohhot Baita International airport, says Comac. 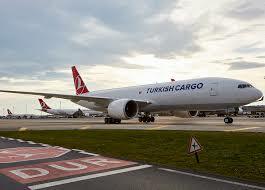 Genghis Khan received preliminary regulatory approval from the Civil Aviation of China just under a year ago. 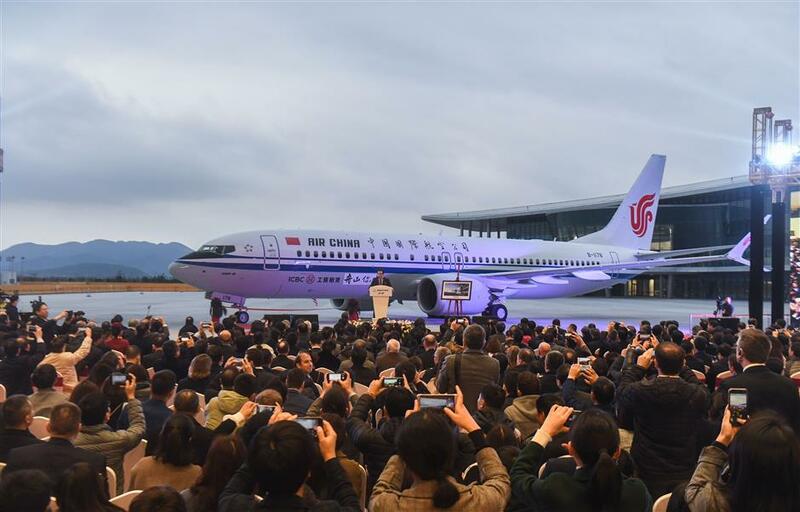 It is wholly backed by state-owned Inner Mongolia Aviation Tourism Investment. 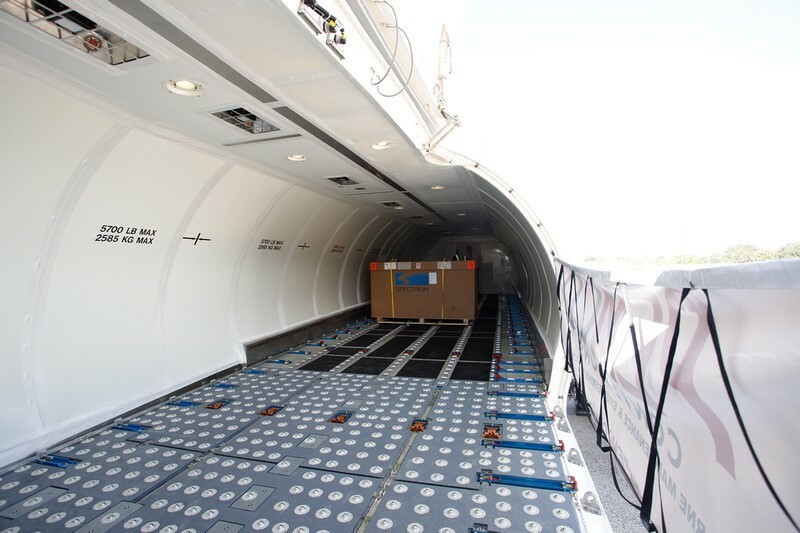 Initial plans were based around a fleet of bombardier CRJ900s, however the carrier subsequently ordered 25 ARJ21s, with options for another 25, in August of last year. 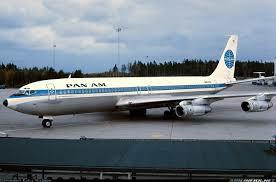 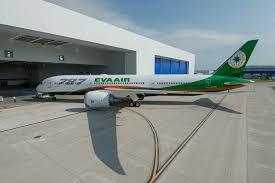 It aims to have 25 aircraft in service within five years operating, a network of 40 destinations. 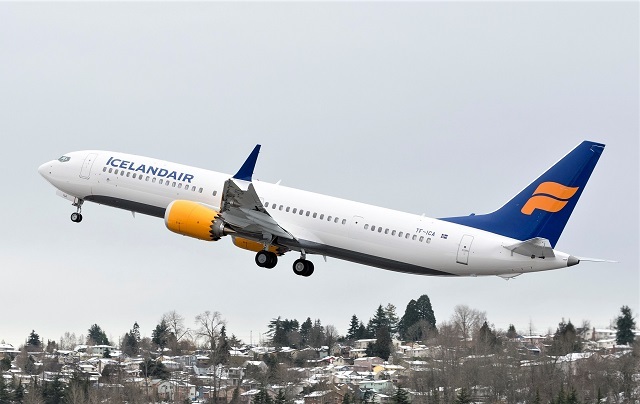 The airline says it will rebrand Ryanair Sun, which was set up last year, with new identity being introduced from autumn. 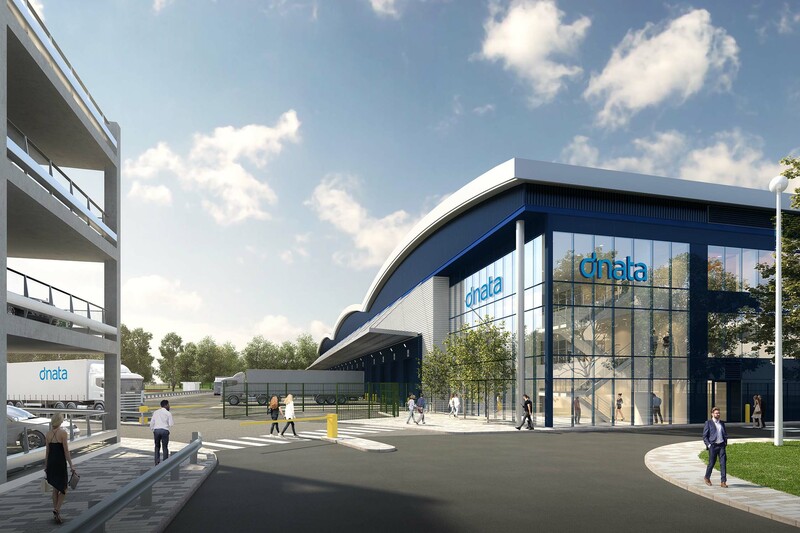 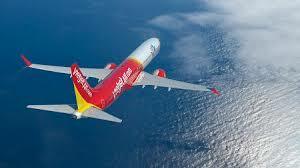 The name will be used for its newly-established Polish operation Ryanair Sun. 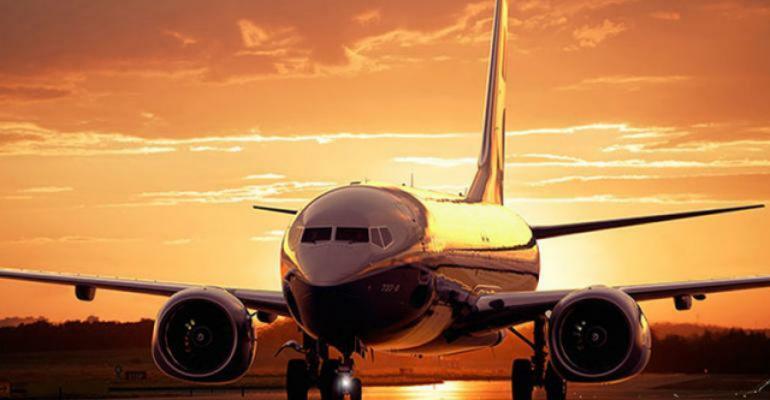 Ryanair Sun flies under a Polish air operator’s certificate and uses a fleet of 17 Boeing 737-800s. 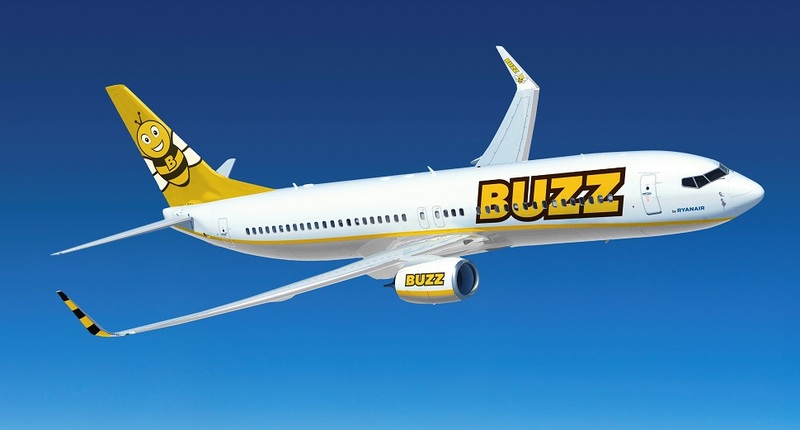 The Buzz brand was acquired by Ryanair when it took over KLM UK budget airline operating under this name in April 2003. 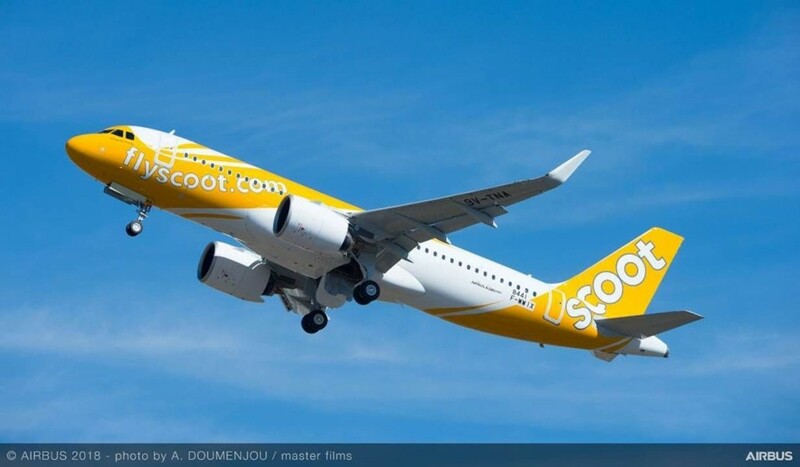 The Buzz brand name is to be revived with the Polish operation and Buzz will become one of the four carriers within Ryanair Holdings—along Ryanair itself, Laudamotion, and Ryanair UK. 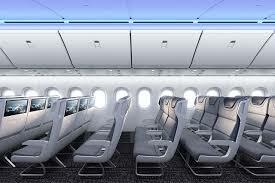 Ryanair Sun chief executive Michal Kaczmarzyk says the fleet will have a “new and unique branding” when Buzz is launched. 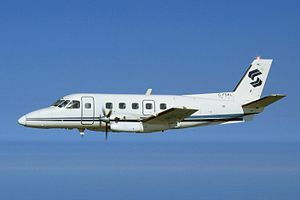 Buzz will operate scheduled and charter flights and Ryanair aims to expand its fleet to 25 aircraft by summer this year. 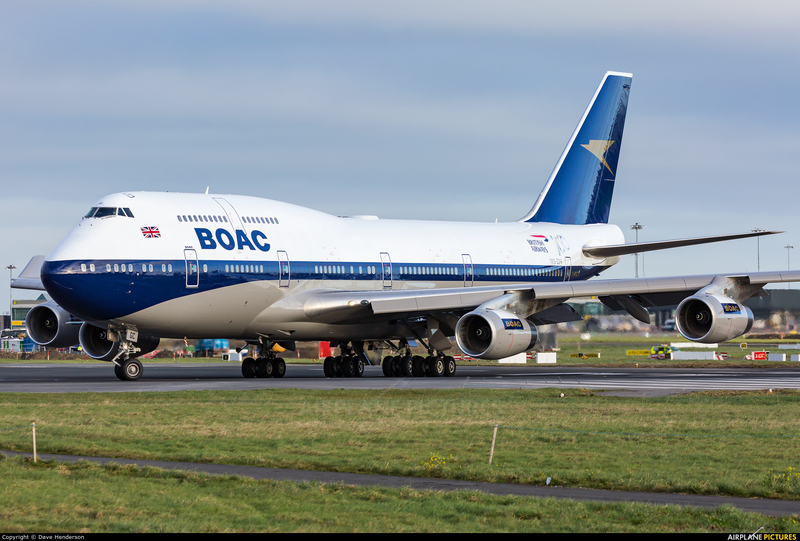 The Aircraft is one of six Rolls-Royce Trent 1000-powered Dreamliners that the Egyptian flag carrier is taking on lease from AerCap. 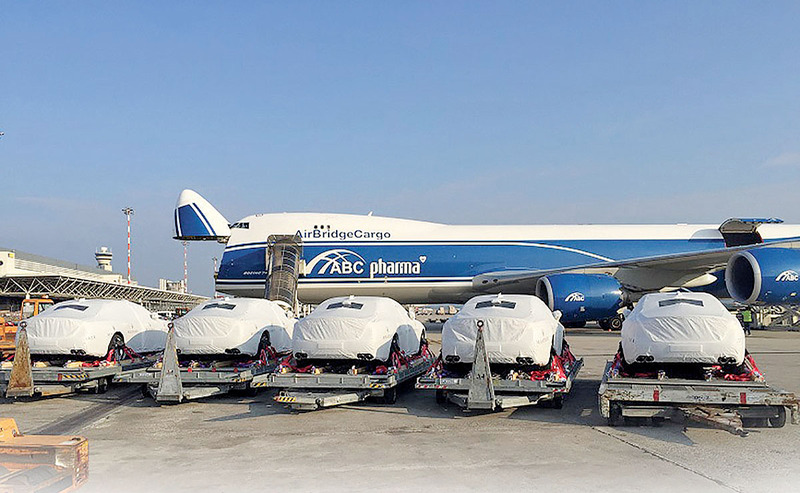 The delivery took place on March 27, 2019. 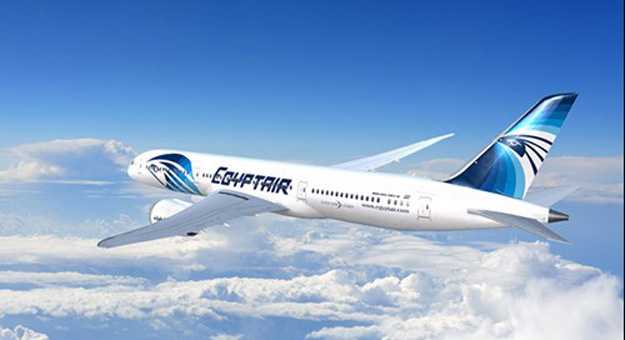 The aircraft will join EgyptAir’s existing widebody fleet, which comprises of eight airbus A330s and eight Boeing 777s. 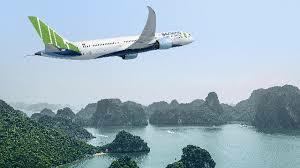 In 2017, The national air carrier added nine aircraft of B737-800 Next Generation to join the airline’s fleet. 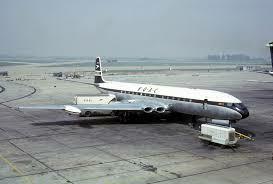 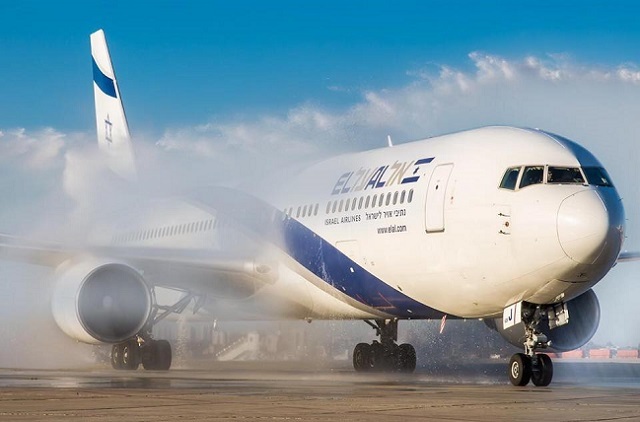 The same year, EgyptAir announced the that 33 aircraft will be joining the fleet by the end of 2020. 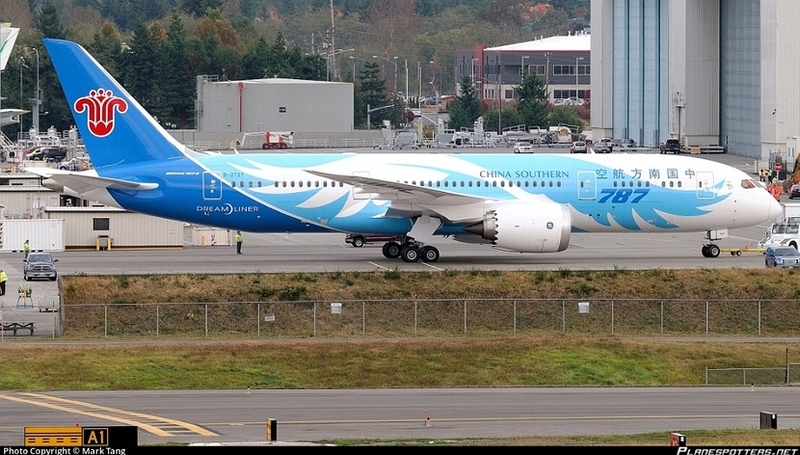 (6) B787-9 Dreamliners,(12) A220-300, and (15) A320neo. 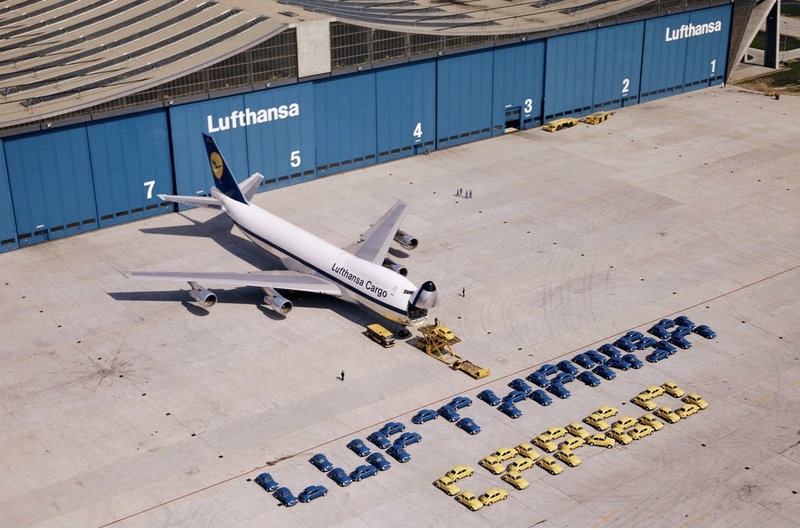 German National carrier Lufthansa has taken to social media to share an image of its first Boeing 777-9 in production at the manufacturer’s Everett site. 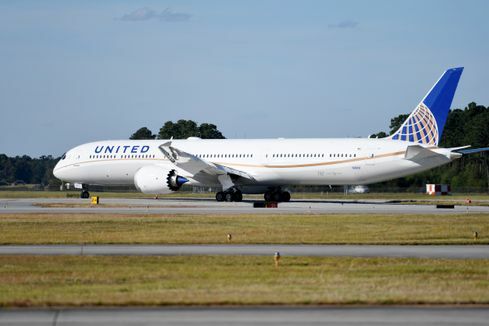 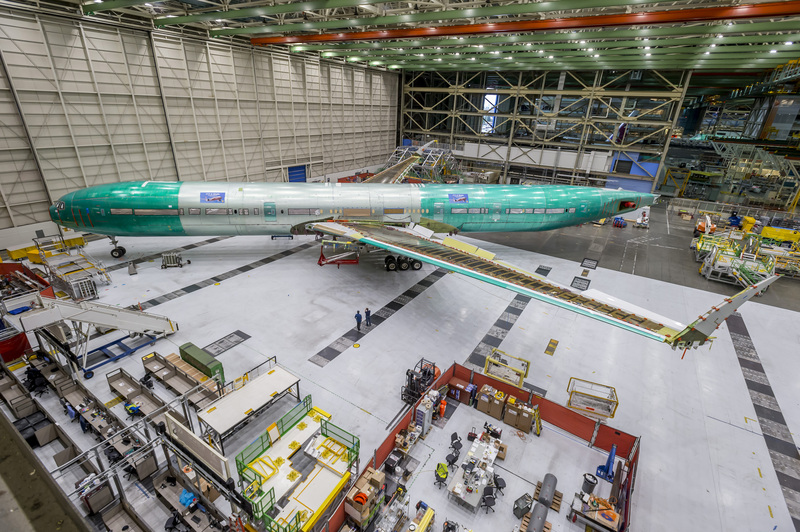 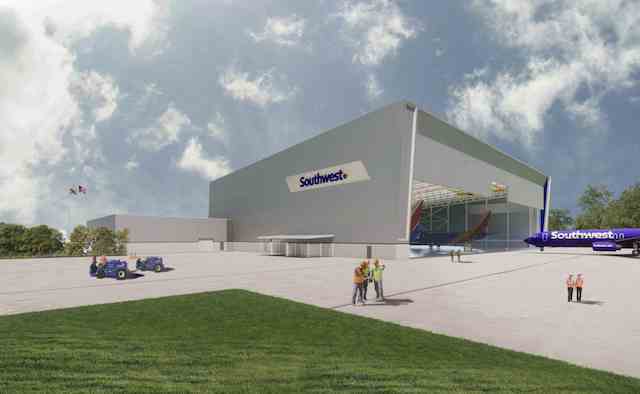 The aircraft’s nose, mid and aft fuselage sections have been attached, reaching what Boeing calls ‘ final body join’—-a major milestone in the construction process. 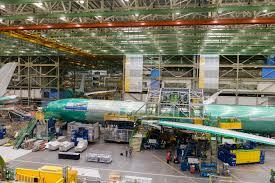 The wide body is due to redelivered to the airlines 777x launch customer in the summer of 2020. 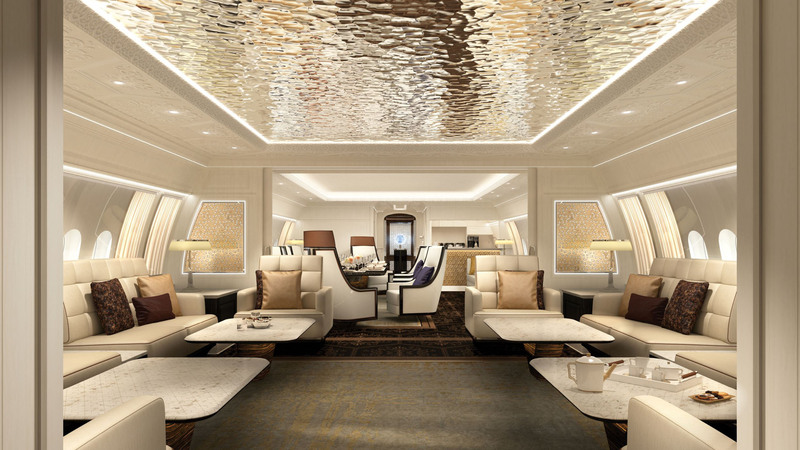 The carrier, which has ordered 20 examples of the 252 feet long jet(77m), is expected to be the second operator of the type after Dubai-based Emirates. 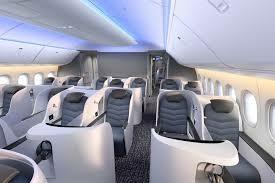 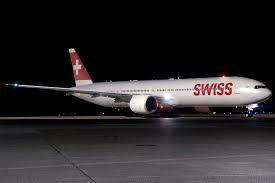 Lufthansa confirmed last September it will launch a new business class cabin with its 777-9s. 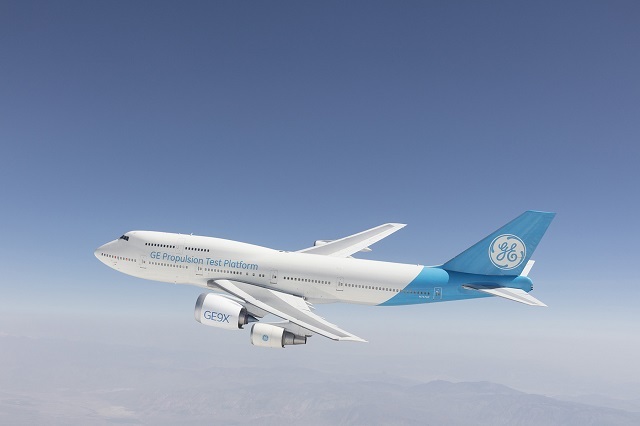 The aircraft is expected to replace the carrier’s last remaining 747-400s, complementing Airbus A350-900s, A380s and Boeing 747-8s on long-haul services. 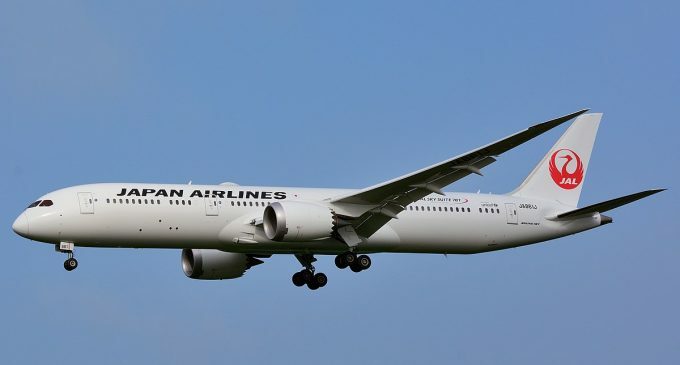 Taiwan’s Starlux Airlines has confirmed an order for 17 Airbus A350-family aircraft, as the startup carrier prepares to begin operations next year. 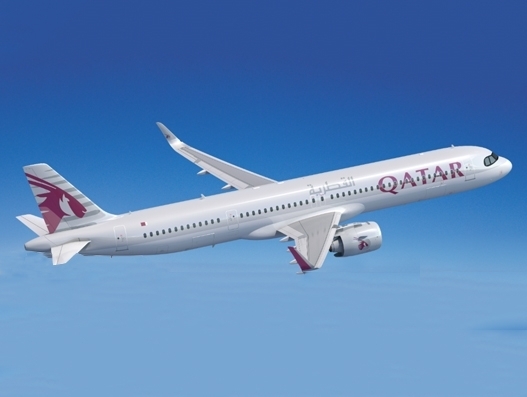 The Airline had signed an MOU for the A350s at the Farnborough Air Show in July 2018. 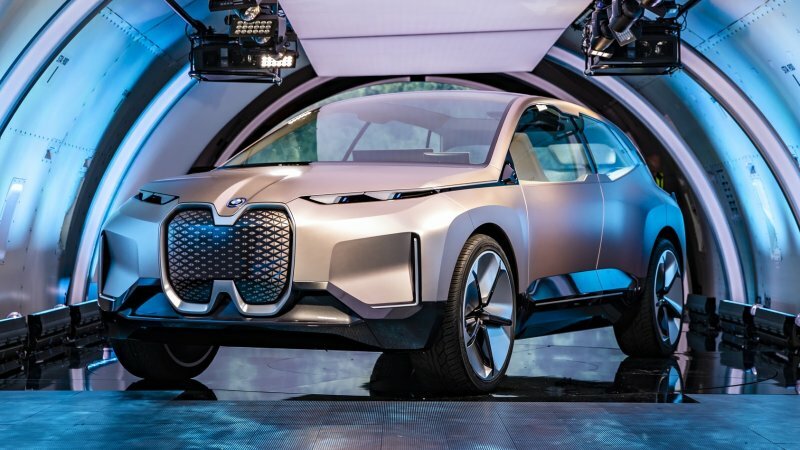 The deal includes five -900s, which will be delivered from late 2021, and 12-1000s to begin arriving in late 2022. 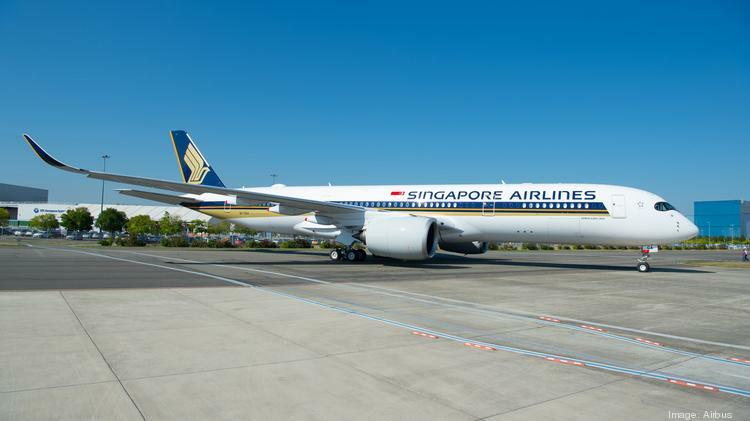 Starlux said the A350s will be used for long-haul services from Taipei to Europe and North America as well as on some Asia -Pacific routes. 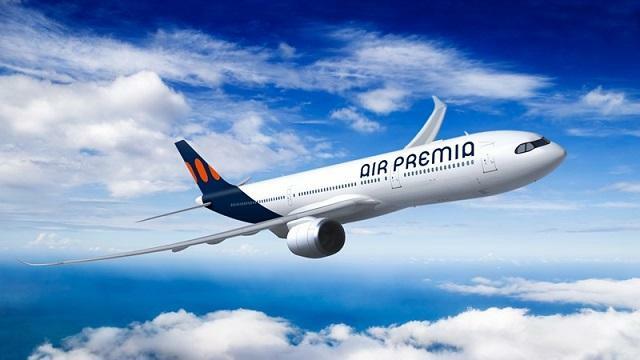 The A350s will not be available for the carrier’s launch, which is planned for early 2020.The airline has signed a separate deal to lease 10 A321neos, and these are expected to begin deliveries in October this year. 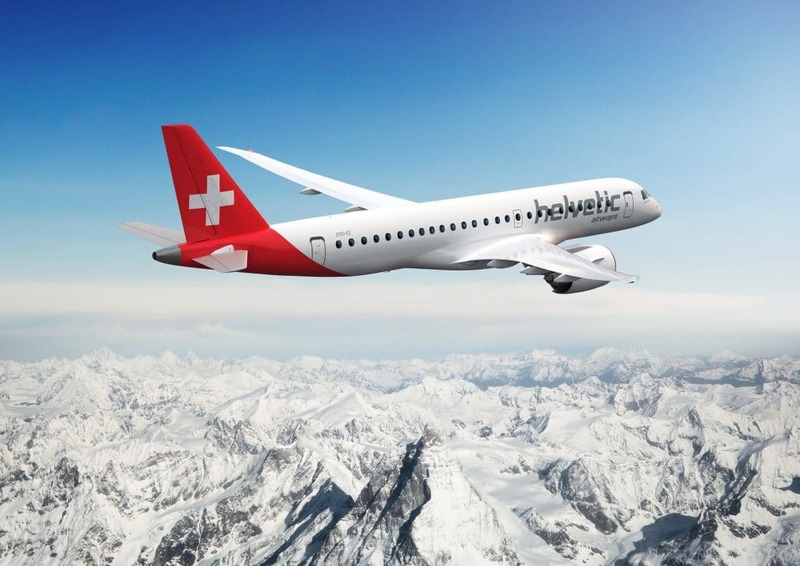 Avianca is canceling orders for 17 Airbus A320neo family aircraft and deferring delivery of 35 more by at lease seven years, the Colombia-baed airline said on March 15. 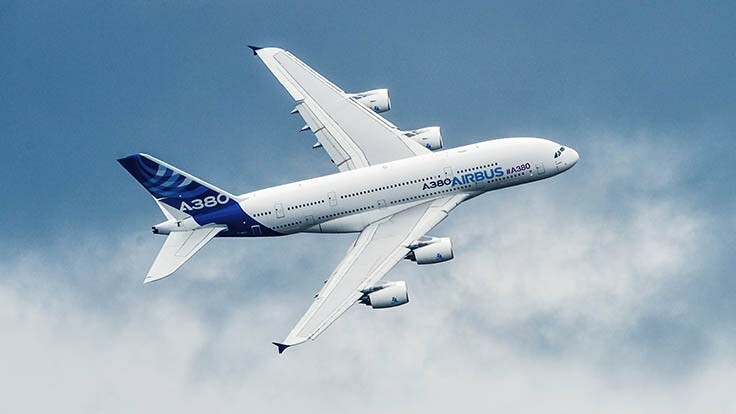 All Nippon Airways (ANA) received its first of three Airbus A380s on March 20, which the carrier plans to use to double capacity between Japan and Hawaii. 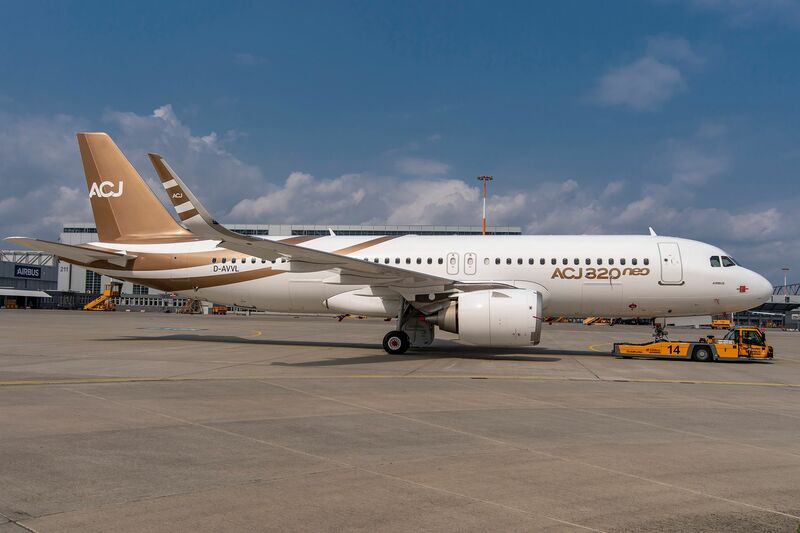 Air Vanuato has become an Airbus customer with the purchase of four A220s. 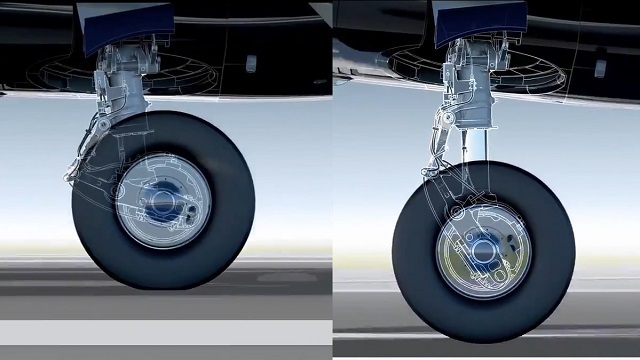 The order, split equally between the -100 and larger-300 variants. 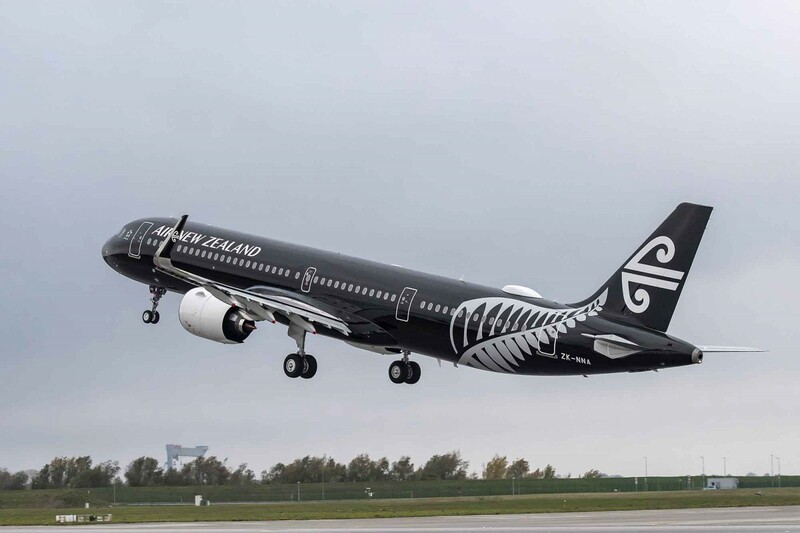 Air New Zealand is pushing back deliveries of four Airbus A320neo family jets as it dials back its planned capacity growth over the next three years. 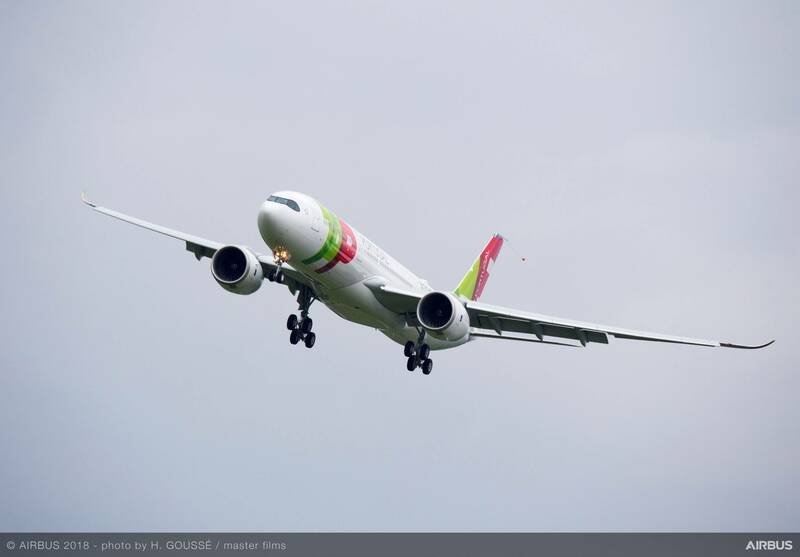 Evelop Airlines has taken delivery of its first A350.The A350-900, supplied by Air Lease, will be used to serve Caribbean destinations from Madrid. 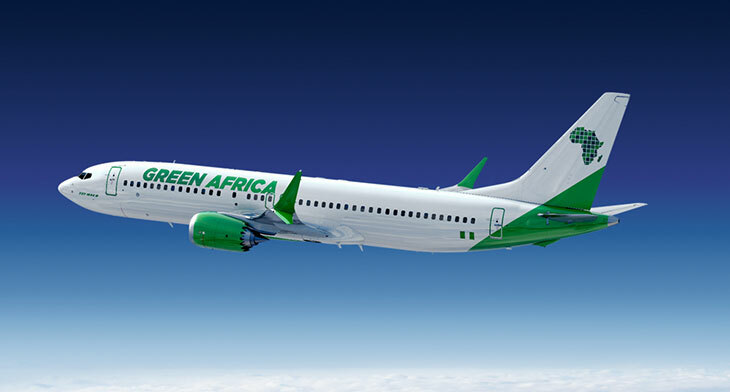 Mauritania Airlines has become the first airline to Africa to take delivery of an Embraer 175. 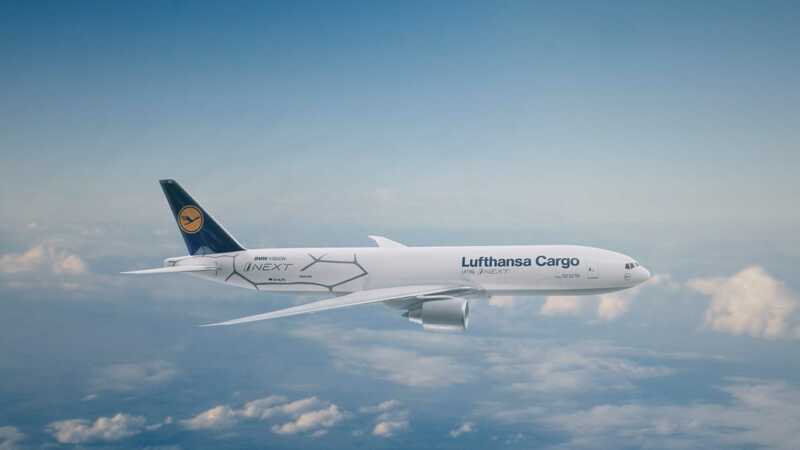 Lufthansa completed an order for 20 787-9 Dreamliners. 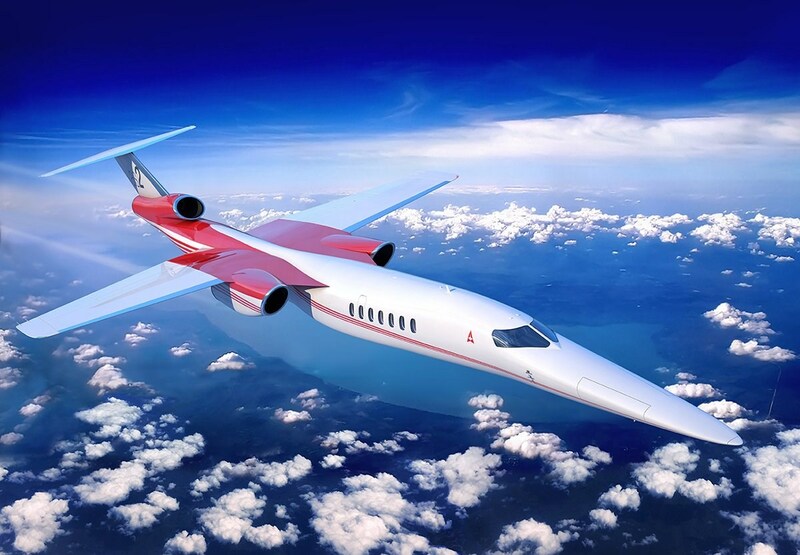 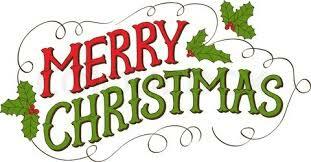 With the deal valued at up to $5.8 billion per list prices. 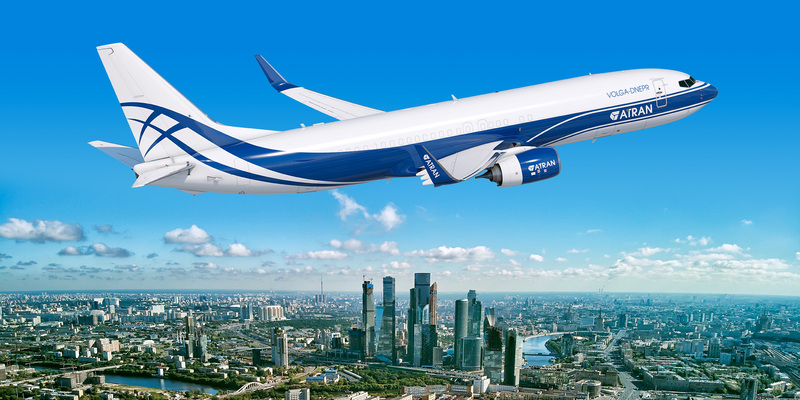 Russia’s Atran Airlines, an express subsidiary of Volga-Dnepr Group, took delivery of its first Boeing 737-800BCFs from GE Aviation Capital(GECAS) in October 2018. 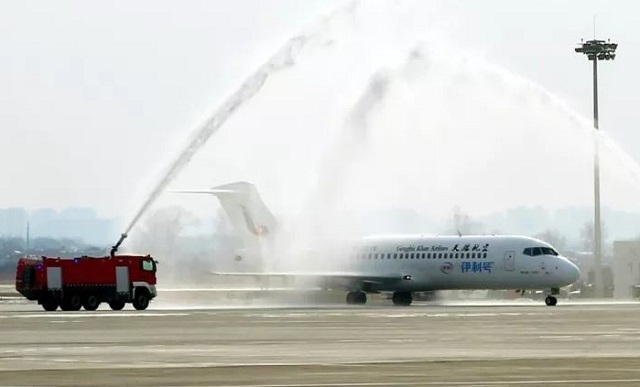 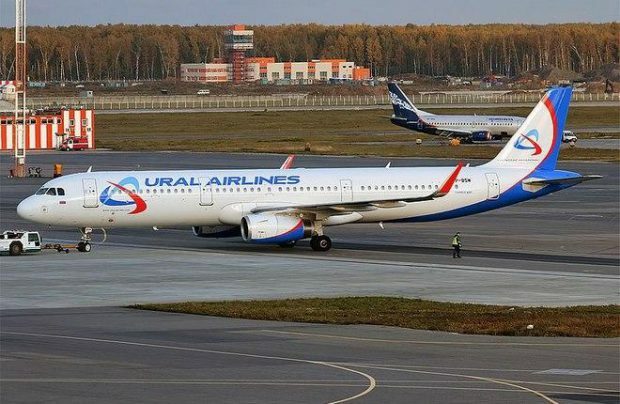 The aircraft has already operated its first flight from Moscow Vnukovo to Norlisk (city in Krasnoyarsk Krai above the Arctic Circle) and Yakutsk in the Far East of Russia, carrying consumer goods, including perishables, general cargo and e-commerce shipments. 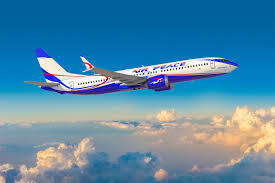 Atran Airlines general director Dmitry Obsharov said: “ As the upgraded version of the Boeing 737, the airplane has more technical and operational capabilities. 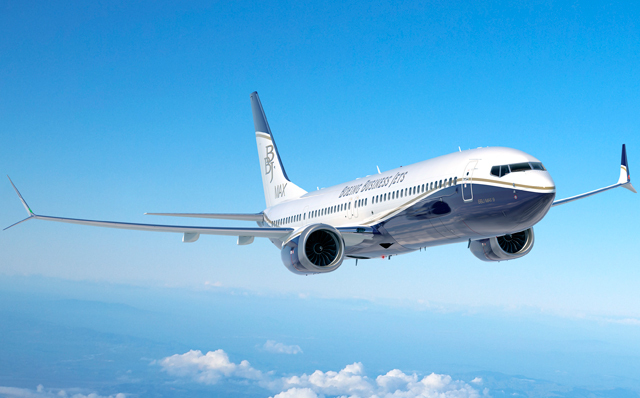 Boeing announced the 737-800BCF program in 2016.The aircraft carries up to 52,800 pounds(23.9 metric tons of cargo, flying routes of nearly 2,000nm(3,690 km). 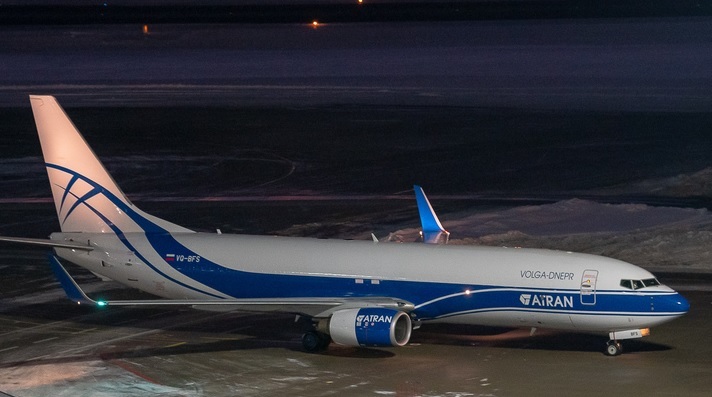 Atran Airlines, which joined Volga-Dnepr in 2011, operates a fleet of five 737 freighters on short-and medium-haul routes; and is based in Moscow Vnukovo. 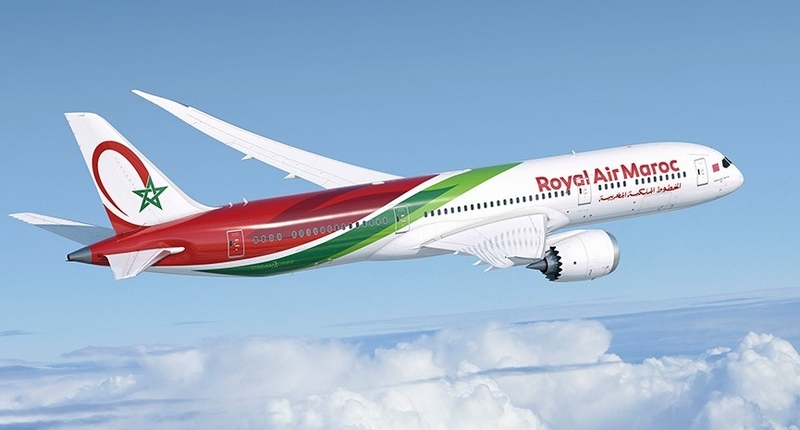 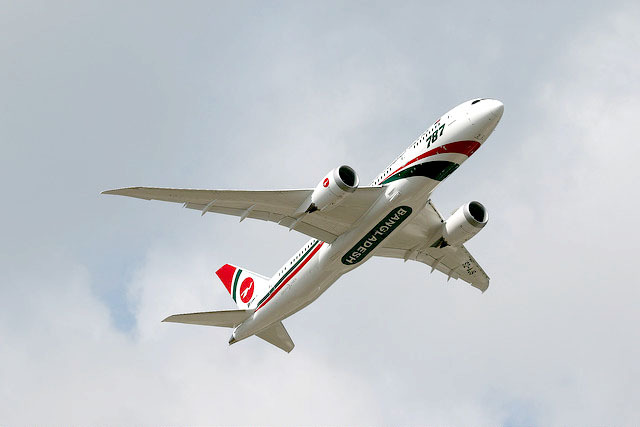 After the Boeing 737 MAX aircraft fleet was grounded by regulators across the world in earl March, some noticeable trends are occurring in the market concerning Boeing 737 classics and NG aircraft, according to Firoz Tarapore, CEO of Dubai based lessor DAE Capital. 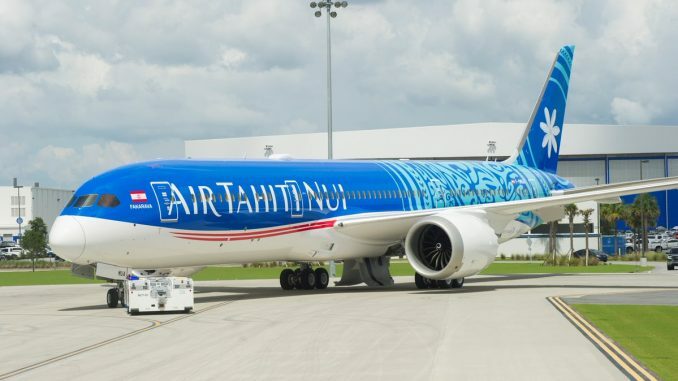 With changes due, including a new software fix and an overhaul of pilot training put forward by Boeing earlier this week, he does not see this being the new norm.”This phenomenon is likely to abate after a permanent and satisfactory fix has been put in place for the MAX,” Tarapore says. 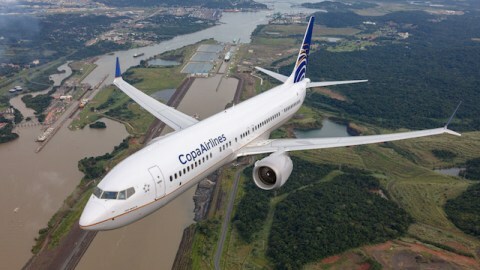 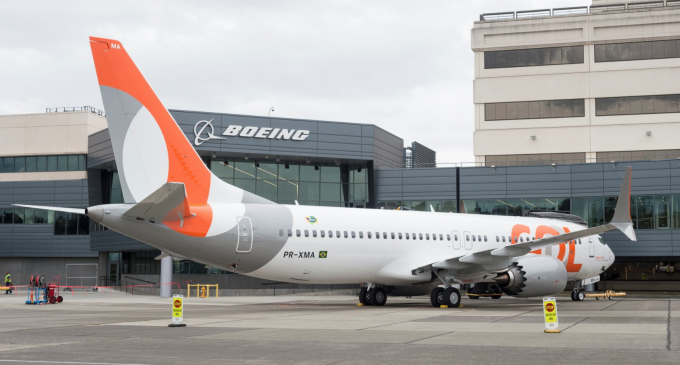 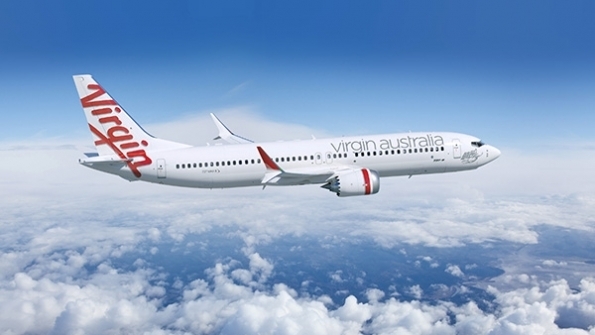 DAE Capital currently has 103 737s in total under ownership, in its portfolio of 110 clients in 60 countries worth around $14 billion.It took delivery of its first 737 MAX in July of last year on lease to Brazilian carrier Gol Linhas Aereas. 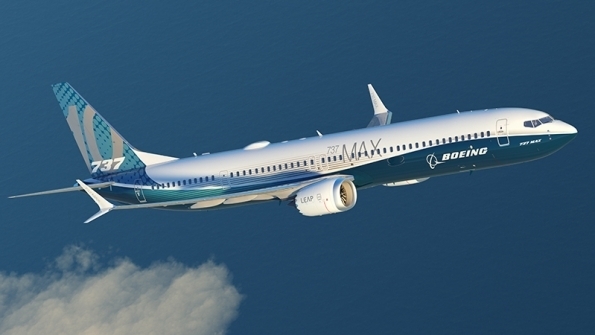 However, despite the documented issues of the 737 MAX, Tarapore does not see the lessor changing its investment strategy for the aircraft long-term. 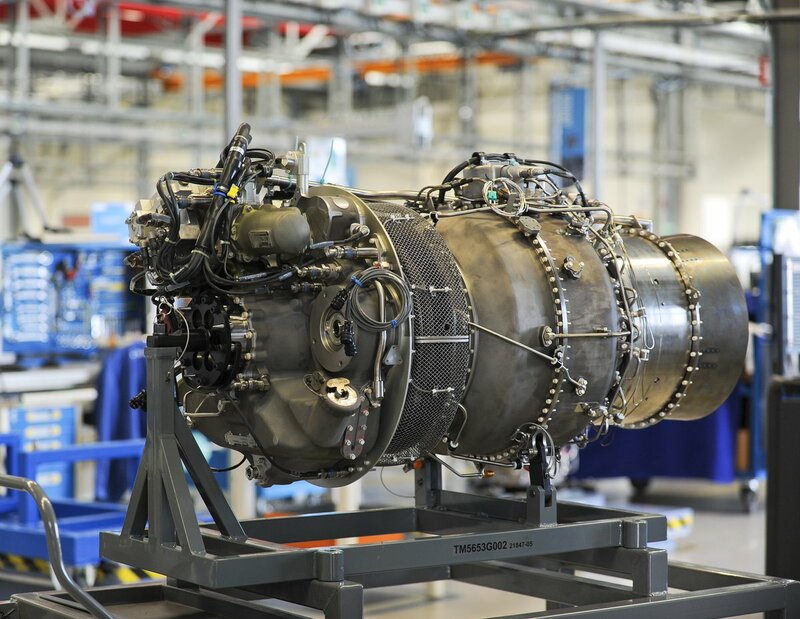 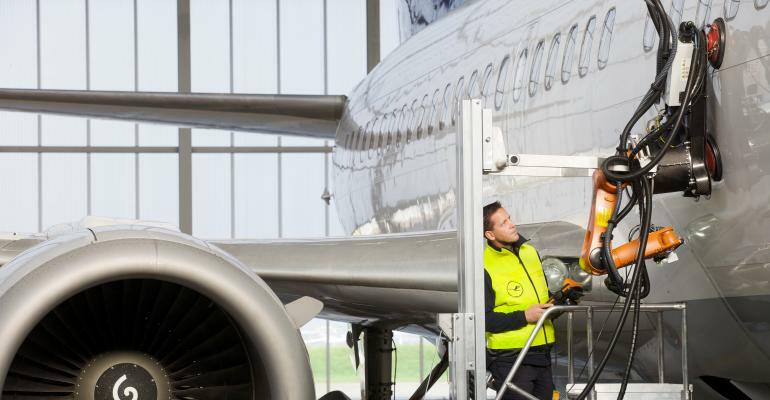 The business is also building its fleet of managed assets.In January 2019,DAE Capital announced that its managed portfolio of aircraft grew to 54.Following this, Tarapore says it has a target of $5 billion for the portfolio’s value over the next few years. 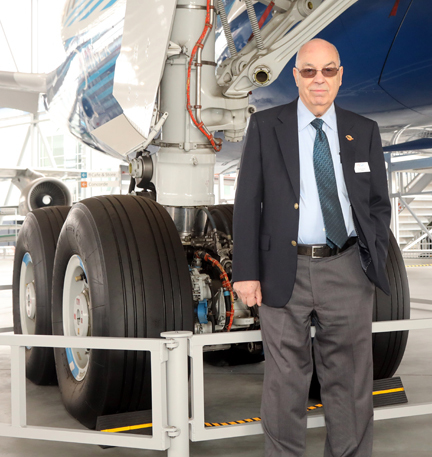 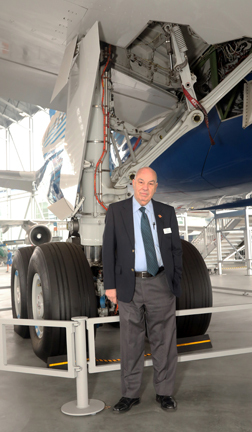 However, he does not see DAE Capital expanding its reach beyond aircraft to engines.